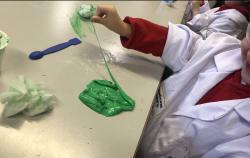 This halloween we enjoyed a slime workshop with w5’s educational team and a visit to their monster manor exhibit. 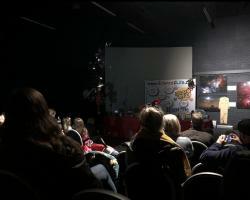 Despite the half term crowds the workshop was well received. We followed this a few days later with a trip to Armagh Planetarium. 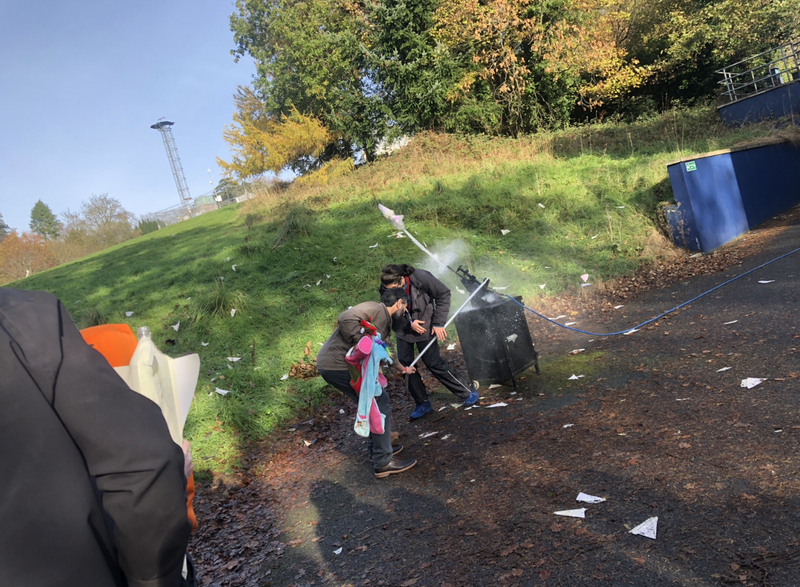 Starting off the day by making and decorating rockets that the kids then successfully launched outside using water and air pressure.It was quite stunning how far the rockets flew, with some landing perfectly nose down into the grass. We then went to watch the amazing Scientific Sue perform her Potions and Explosions show, with lots of audience participation! We explored the planetarium and made space shuttle monsters in the craft room.